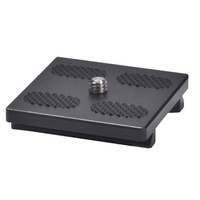 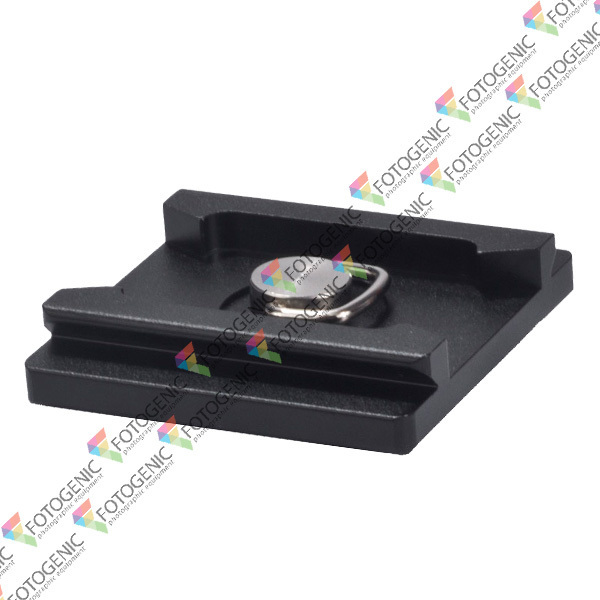 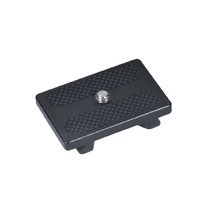 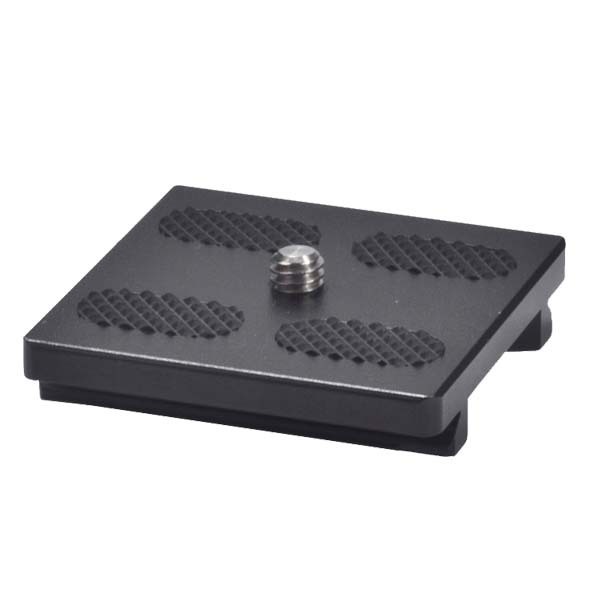 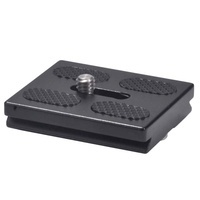 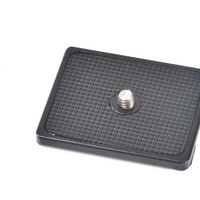 Quick-release plate for the BS-18 Ball Head, great if you have a second camera body or need a spare. 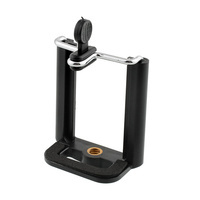 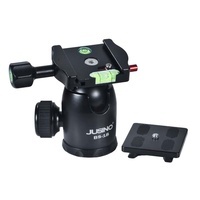 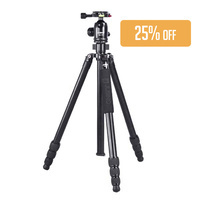 Fits the Jusino BS-18 Ball Head Great for a second camera body or back-up. 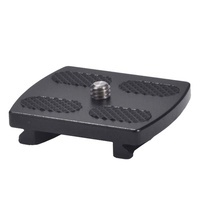 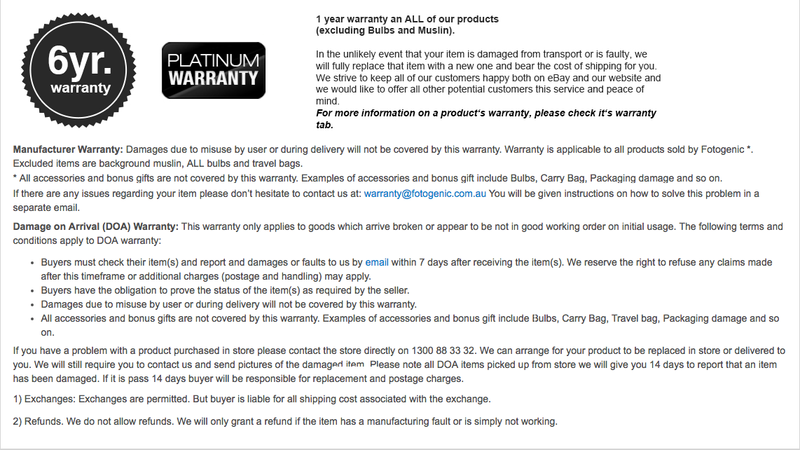 Fits the BS-18 Tripod Head.